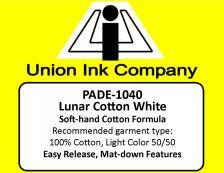 Lunar Cotton White 4.0 Nice White! 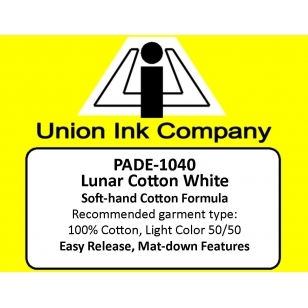 05/20/2016 By Kat C. I really like this lunar cotton white. So easy to push and is very bright.